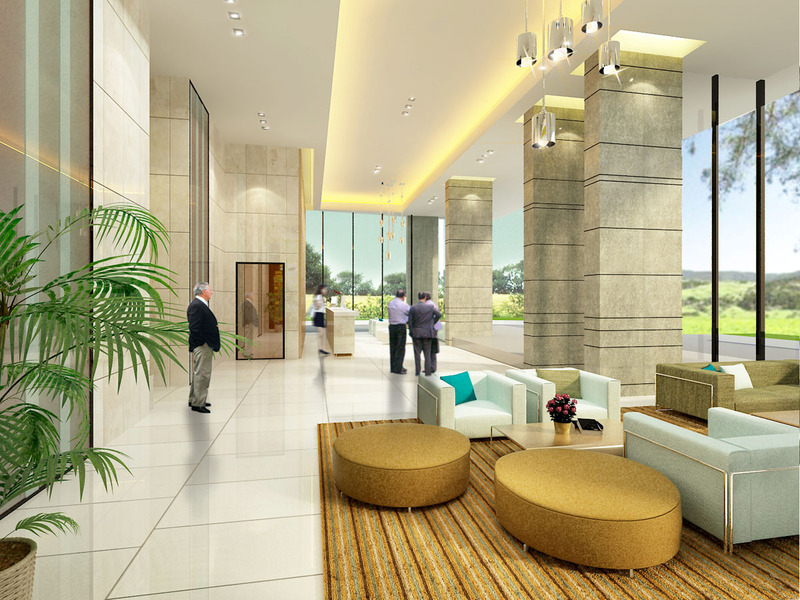 The Point is an 15-storey modern sophisticated residence containing 119 luxury designer apartments. 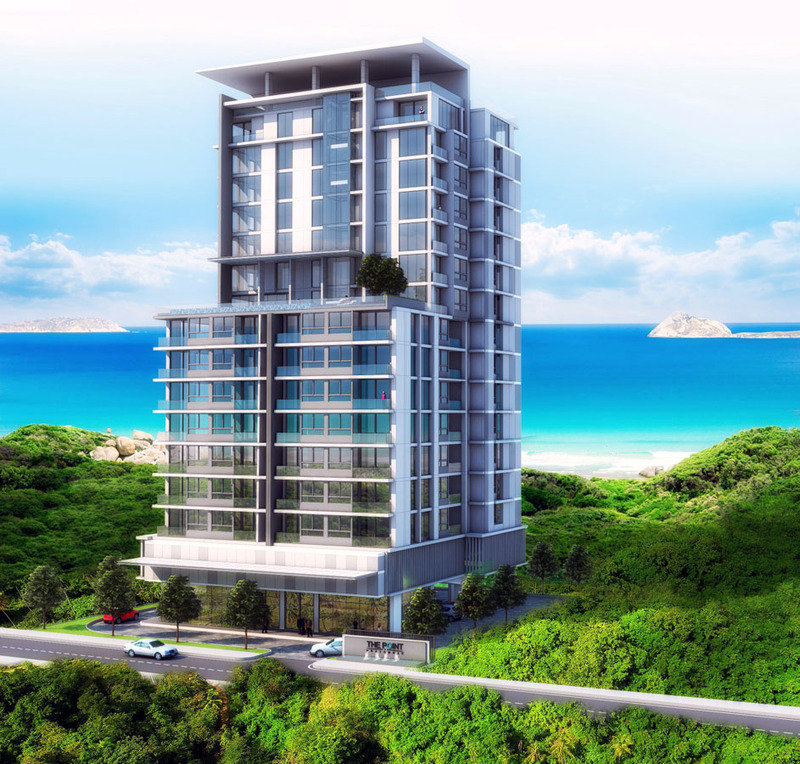 Located in the popular and upmarket area of Pratumnak Hill, the project is located across the street from the Royal Cliff Tennis Courts, offering beautiful green park views in this direction. More popular still though are the back, left and right sides of the building, which offer spectacular sea views towards Koh Larn island. Located at one of the highest points on the hill, the views are excellent from all but the lowest floors. 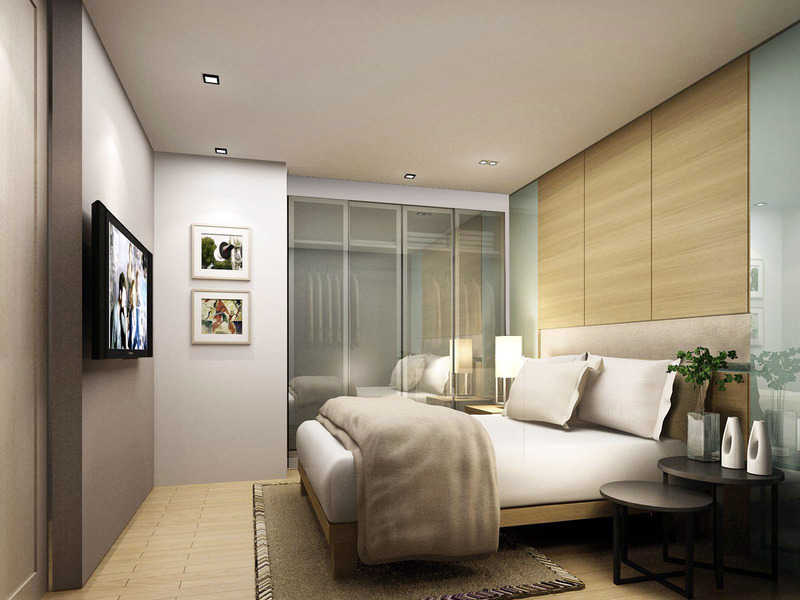 The Point is built on the back of a proven track record from an experienced developer, with their two previous projects, The Lofts and The Place located in the same area. 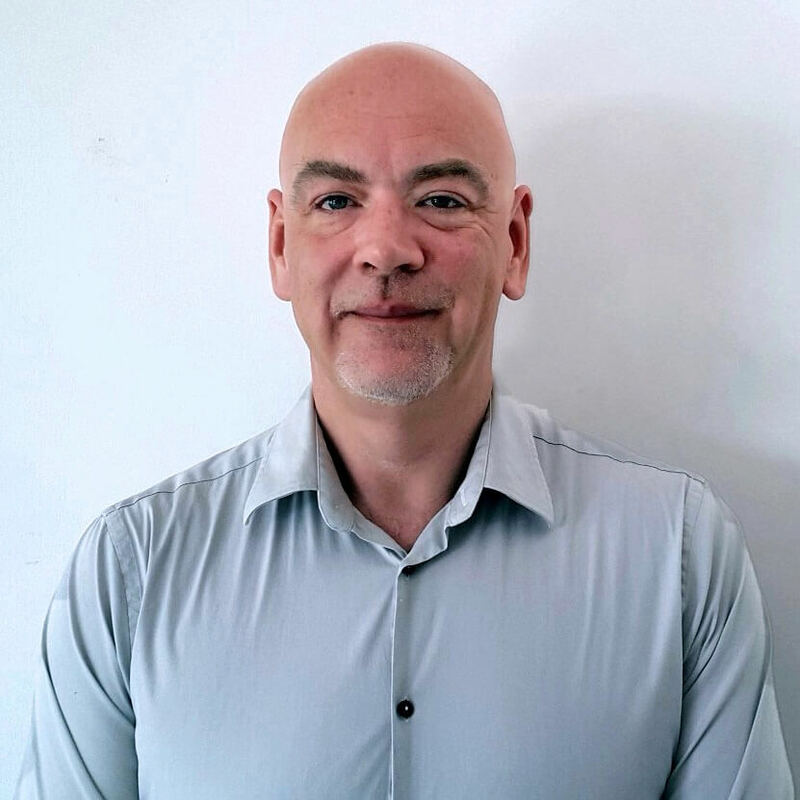 Investors should find this project particularly interesting due to the fact that the developer has a very strong rental program running on their first two projects. 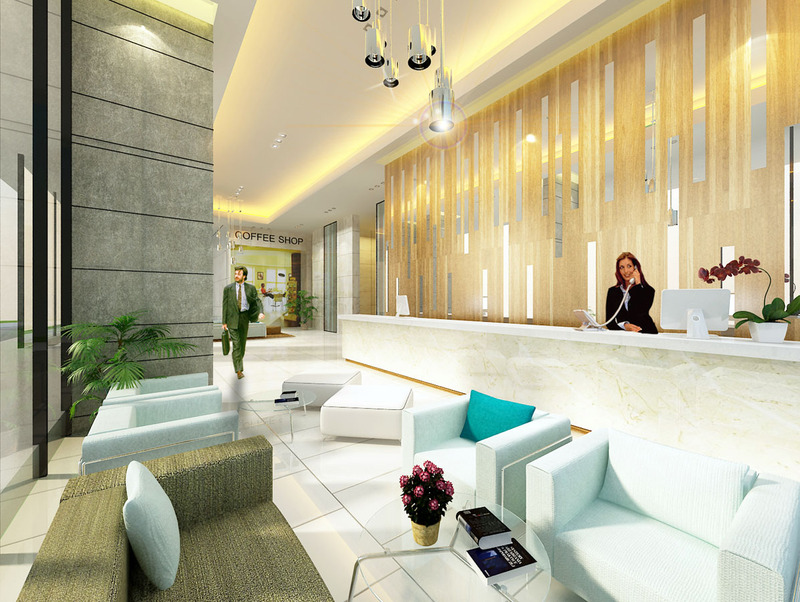 These enjoy 90% occupancy and high rental rates due to the developments’ prestigious location and high construction quality. 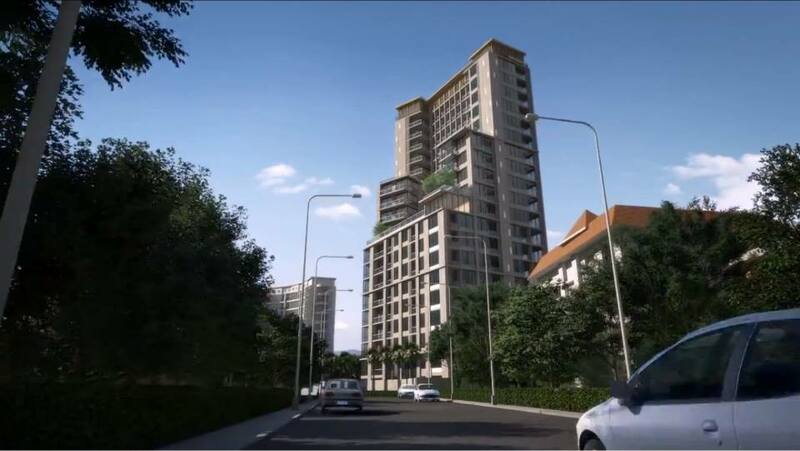 The Point and its two sister developments are located on a very quiet road with very little passing traffic. However, the location is just a short walk from bustling Rajchawaroon Street, with a wide variety of shops, restaurants and bars to enjoy. A few minutes further down the hill will take you to Cosy Beach, where you will discover the massively popular Chocolate Factory and Sky Gallery restaurants – offering stunning environments to watch the sun go down. 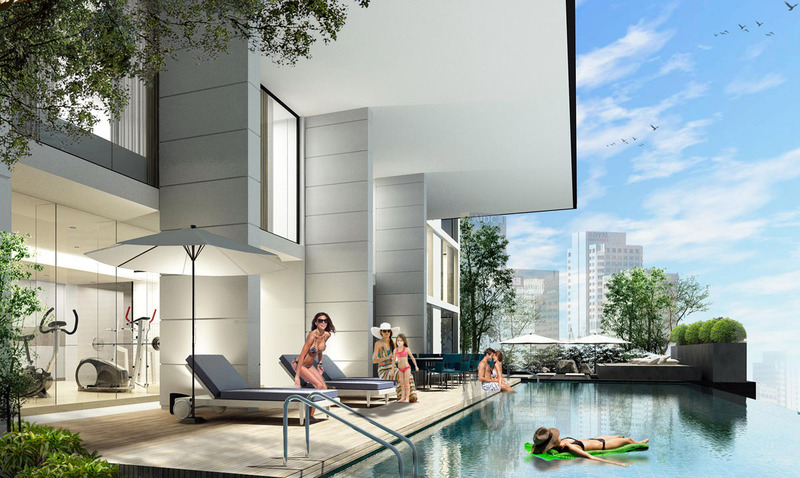 The project offers a full range of high-quality amenities for owners and guests to enjoy. 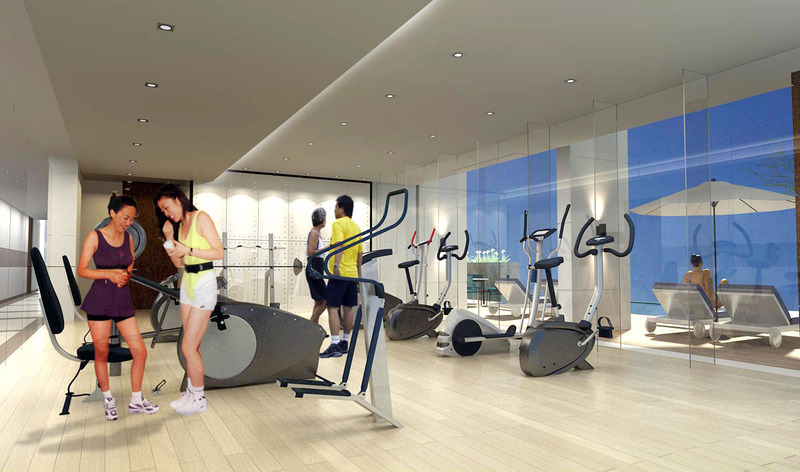 The ninth floor infinity pool and sun terrace will include a fully-equipped air-conditioned fitness room with floor-to-ceiling windows, offering an incredible vista over the surrounding area. 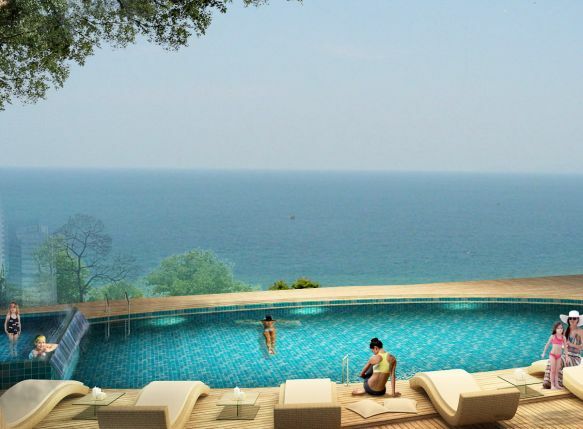 The roof top pool on the 17th floor will provide stunning panoramic views over Cosy Beach, Pattaya Bay and Jomtien. There will also be a pool bar with a relaxed seating area to enjoy the spectacular sunset and cool sea breeze. 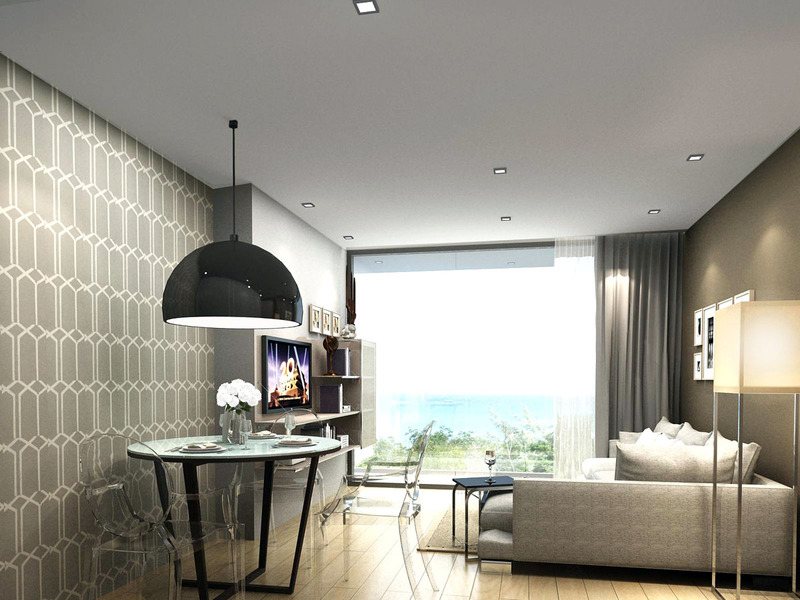 The developer also offers a shuttle service to the beach and to the city centre. 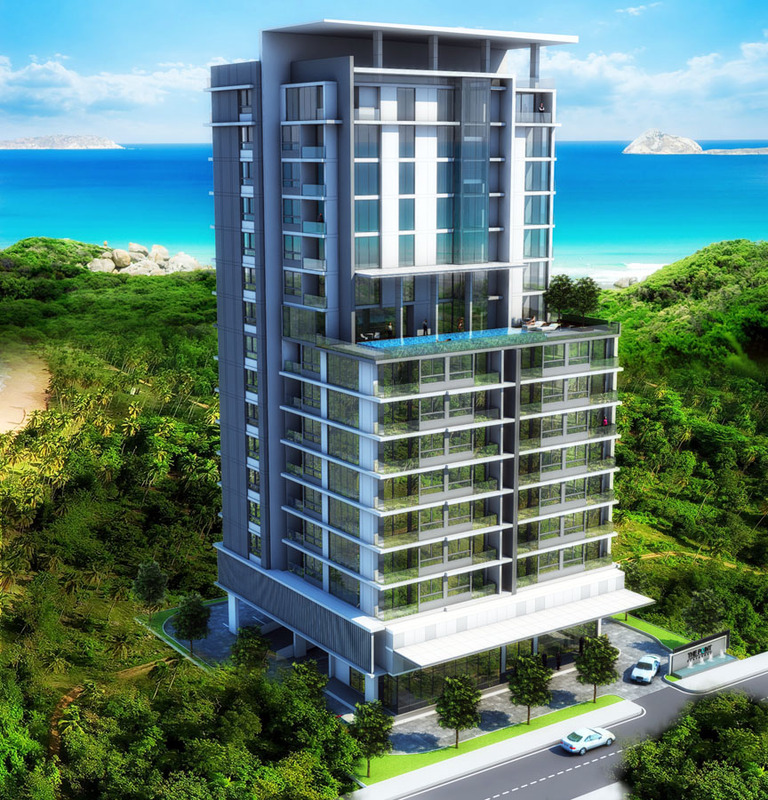 Appealing to the long-term expat residential market, all of the apartments at The Point are generously proportioned, with one-bedroom apartments starting at 42.1m2 and going up to 65m2 in size. 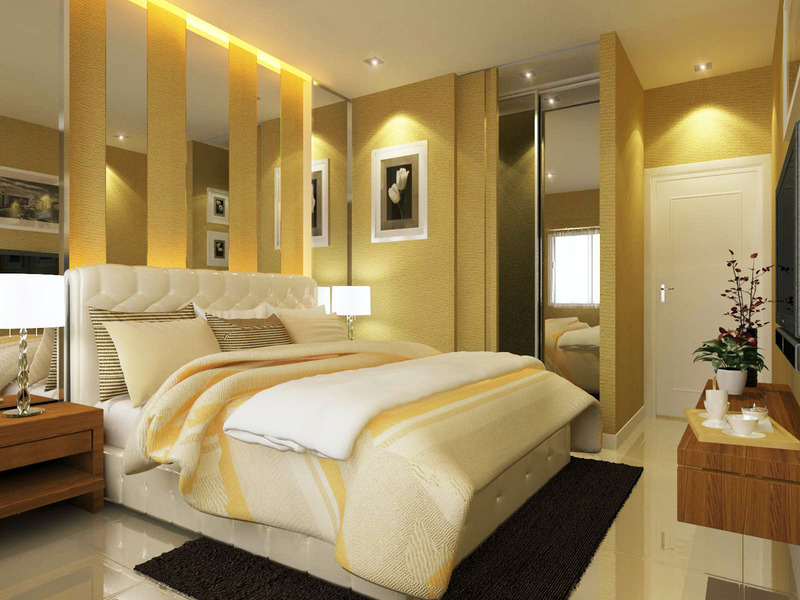 The popular two-bedroom/two-bathroom apartments vary in size from 72m2 and go up to a 120m2 penthouse unit. 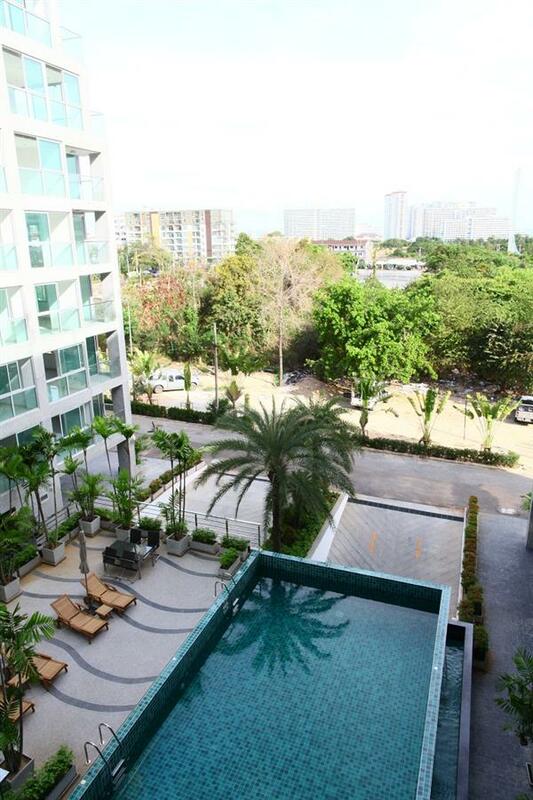 For those looking for the ultimate in luxury, there is also a three-bedroom/three-bathroom penthouse of 147m2. 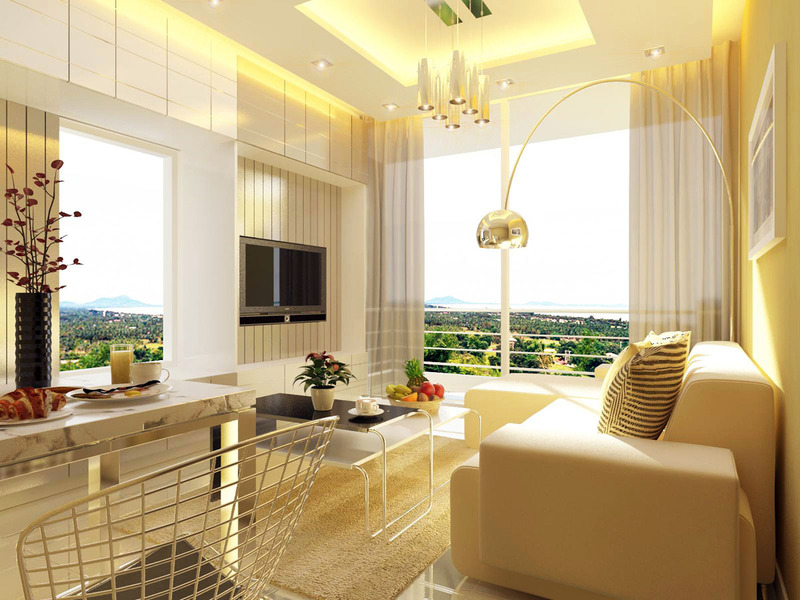 All apartments have high ceilings. No matter what size of unit you buy, you can be sure that it will be finished to the highest standards. Sanitary ware and electrical items come from leading suppliers, such as Hafele, Samsung and Stiebel. Uniquely, The Point also has the latest in ‘smart home’ technology pre-installed in each apartment.